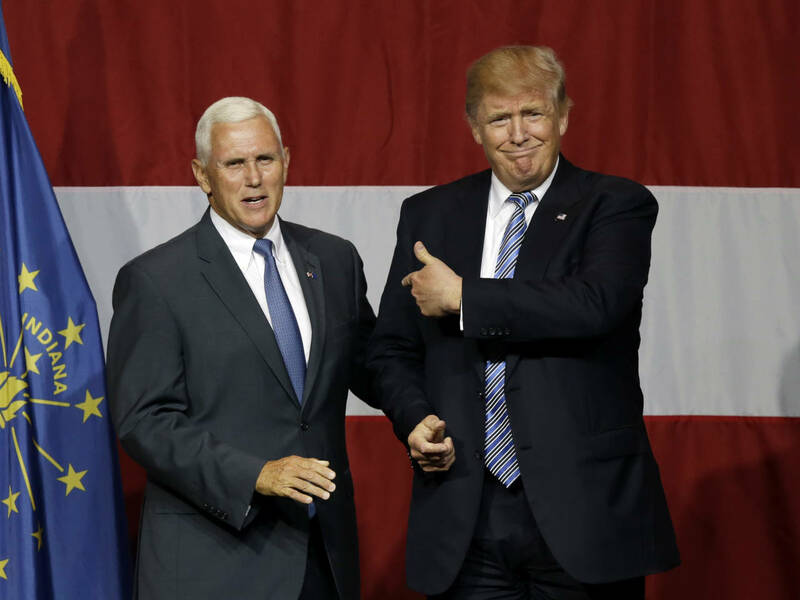 China wants a 'different American President' and is using more 'proactive and coercive' methods to interfere in America's domestic policies and politics, United States Vice President Mike Pence alleged on Thursday, in another sign of rising tensions between the two countries. "Beijing now requires American joint ventures that operate in China to establish 'party organisations' within their company, giving the Communist Party a voice -- and perhaps a veto -- in hiring and investment decisions," he said. China compelled Delta Airlines to publicly apologise for not calling Taiwan a 'province of China' on its website and also pressured Marriott to fire a US employee who liked a tweet about Tibet, the Vice President said. In a strong message to China's rulers, Pence said Trump will not back down – and the American people will not be swayed. China retaliated by imposing additional tariffs worth about $3 billion on 128 US products. Trump, while demanding China to reduce the $375 billion by $100 billion retaliated with $50 billion tariffs on Chinese products. In retaliation, China announced plans to impose new tariffs of 25 per cent worth $50 billion on 106 American products including items like soybeans which could hurt American farmers.